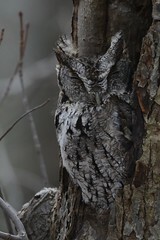 Eastern Screech-Owl, Mahoning Dam Armstrong county 1-20-16, anthony.bruno55 , View Flickr page. 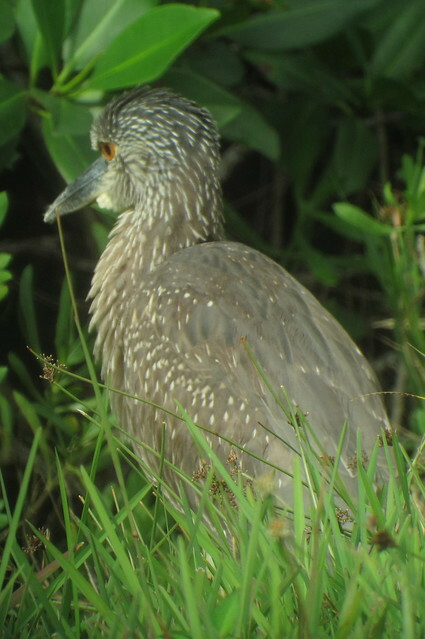 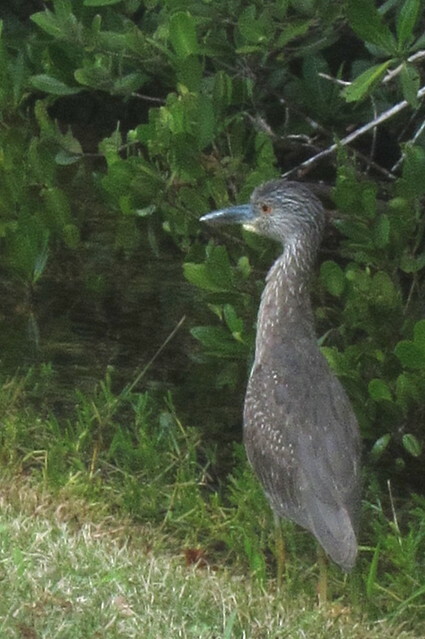 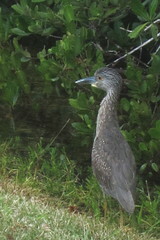 Yellow-crowned Night-Heron, J. N. Ding Darling NWR, FL 1/17/2016, Marg Higbee , View Flickr page. 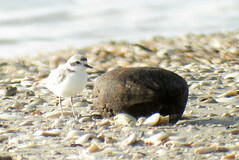 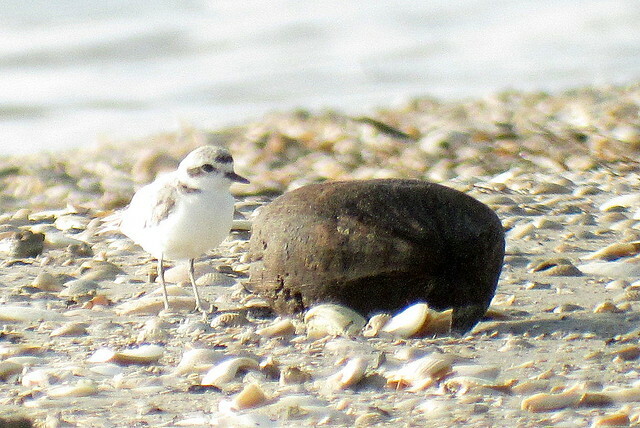 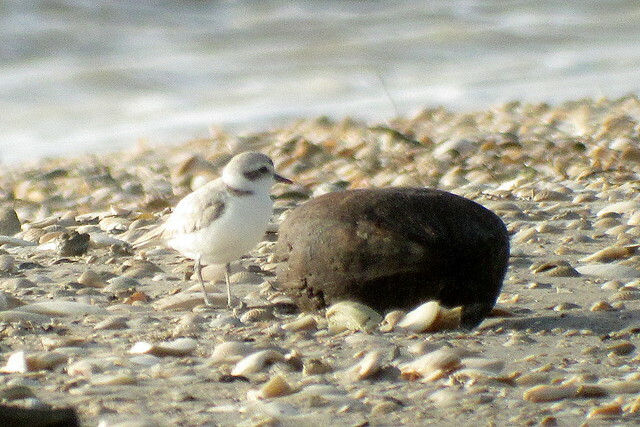 Snowy Plover, Causeway Island Park, FL, 1/17/2016, Marg Higbee , View Flickr page. 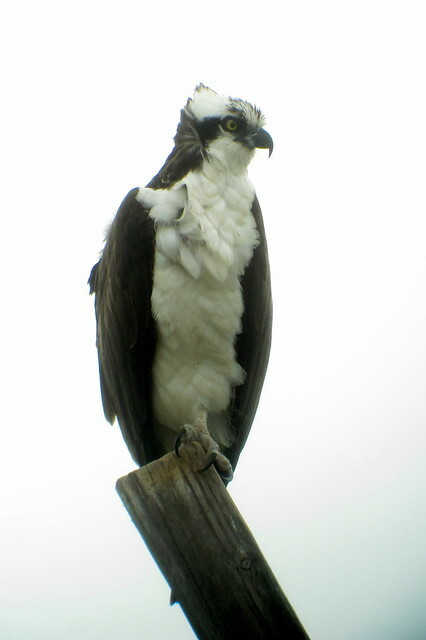 Osprey, Sirenia Vista, FL 1/13/2016, Marg Higbee , View Flickr page. 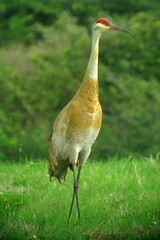 Sandhill Crane, Harns Marsh, Lehigh Acres, FL 1/13/2016, Marg Higbee , View Flickr page. 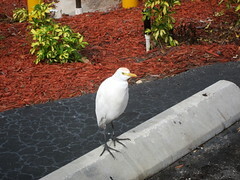 Cattle Egret, Lehigh Acres, FL 1/13/2016 -- The Wendy's Beggar, Marg Higbee , View Flickr page.